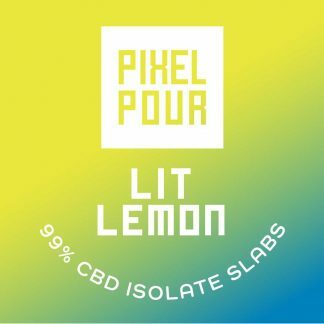 Pixel Pour Carts are CBD Vape Cartridges made with Lit Lemon Custom Blended Terpene-Based Flavor. Our unique terpene blends give you flavors inspired by classic cannabis strains for a delicious taste like no other. 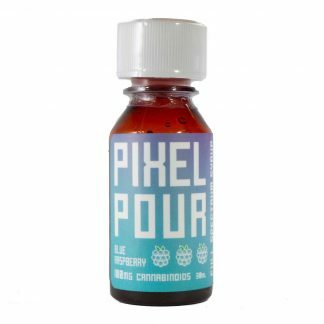 If you have like High Terp Isolate or Pixel Pour Slabs you will love these terpy vapes! 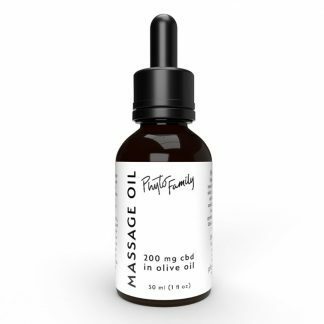 Made with 99% CBD Isolate and no other cannabinoids. 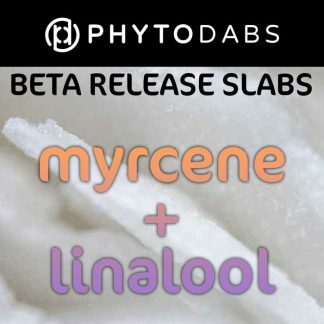 These carts are a beta release and are susceptible to crystallization. We are tuning the formula to fix this issue! Please do not leave in hot places like your car—this will damage the seal on your vape cart. Lit Lemon has a bright tangy citrus flavor. It reminds us of lemon candy or a fresh squeezed glass of lemonade on a hot day. The Lit Lemon terpene profile is high in terpinolene, beta-caryophyllene, myrcene and pinene. Lit Lemon terpenes are soothing and calming without being sedating. Pinene adds a slightly energizing effect which makes this terpene profile feel uplifting and counteracts the sedating effects of terpinolene.